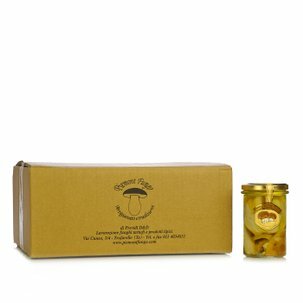 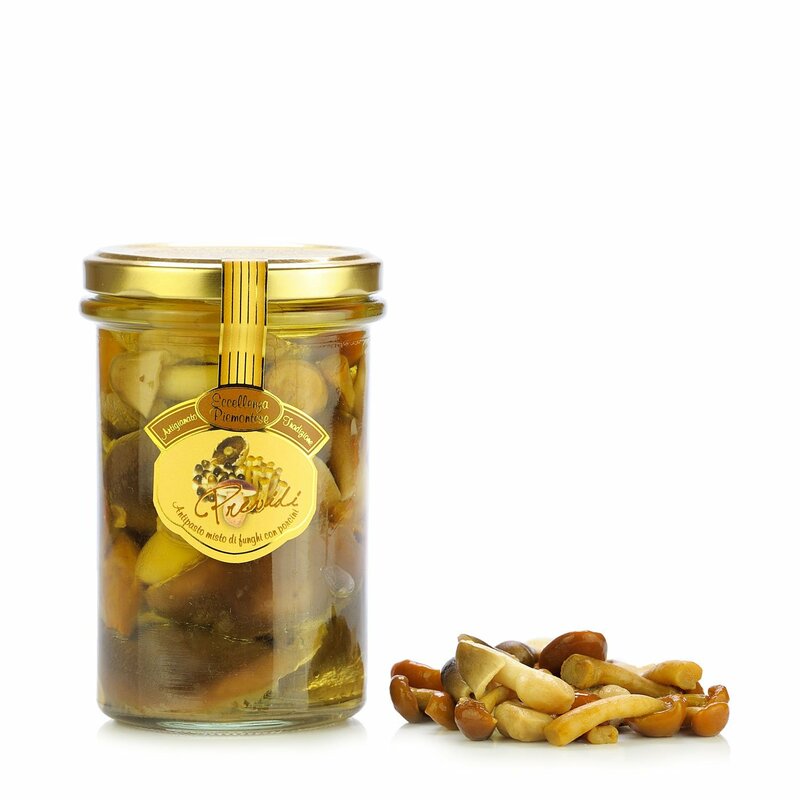 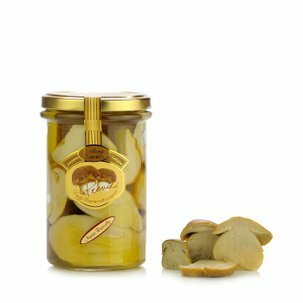 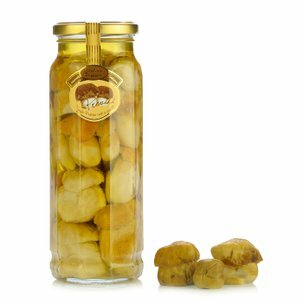 This mushroom mix, which also contains delicious porcini mushrooms, is prepared by Dario Previdi, starting from carefully selected mushrooms that are conserved in olive oil. 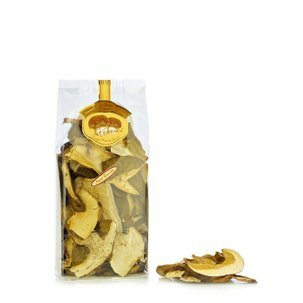 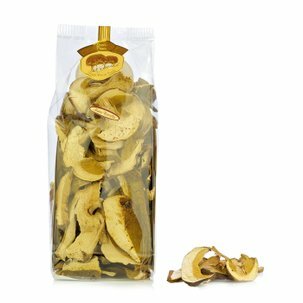 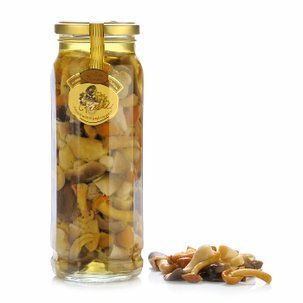 This mushroom mix is a concentrate of quality and is perfect when served as an appetiser or a side dish. 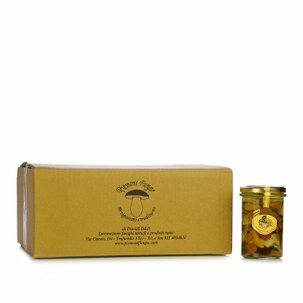 And if you're passionate about the mushroom mix with porcini mushrooms from Dario Previdi don't miss the value pack available from Dispensa di Eataly!